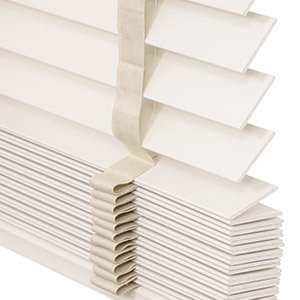 Shop our entire selection of window blinds. 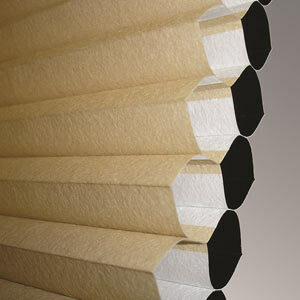 At SelectBlinds.com, you can find all kids of coverings from faux woods to verticals. We have something for every style and every budget. With so many window shade styles and colors here on SelectBlinds.com, it's easy to find the perfect covering to fit your style and decor. 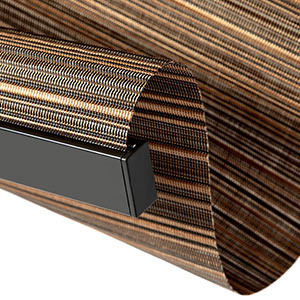 Try a textured bamboo or woven wood covering, classic rich-looking roman, or pair the clean, contemporary lines of rollers and solars with any of the above to create a look that's uniquely yours. 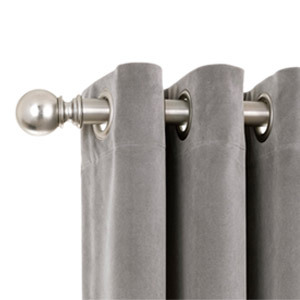 Explore all of our window covering options in one place. Narrow your search by choosing the features, options, and style you want, and we’ll guide you the rest of the way. Have a question or need to contact us through email, chat, or on the phone? We have a variety of resources to get you started. 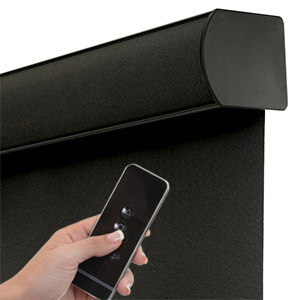 Explore our current promotions, sales, and coupon codes to find the best deals on your favorite cordless window coverings. Concerned about getting the correct color? Don’t be. We’ll send you up to 15 free samples of any product so you can order with confidence and know exactly what your custom color will look and feel like. And we’ll ship them to you for free! Save 30% on All + Buy 1, Get 1 Half Off Everything! Cordless Top Down Bottom Up available! Cloth tape to cover route holes available! Free cassette upgrade on select rollers! Unique fold styles to choose from! 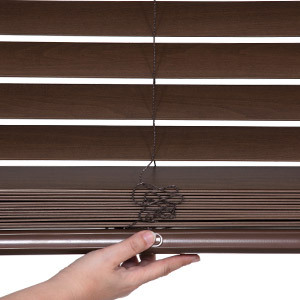 Add'l 5% Off All Mini Blinds! One touch lift and tilt available! Large pleats for a clean look! Available in 1% through 14% openness! 3 louver sizes to choose from! Free motorized wand on most sheers! Privacy and blackout liners available! What’s your style? Contemporary minimalist? Modern millennial? Classic coastal? Trendy traditional? We have you covered! At SelectBlinds.com, you’ll find the perfect coverings for your windows and the designer blind stores look -- without the designer price! 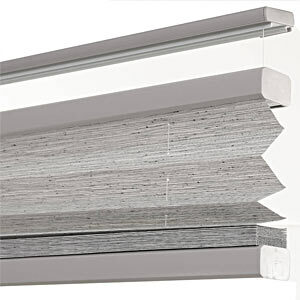 Buying blinds online at SelectBlinds.com is easy, convenient, and saves you time and money. No high-pressure sales. No time-consuming appointments. 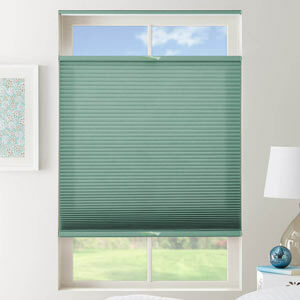 No waiting for weeks or months for your custom blinds and shades. Just friendly, knowledgeable window design experts dedicated to helping you select the right wood blinds, faux wood blinds, shutters, cellular shades, bamboo/woven woods, whatever window covering you want. With hundreds of styles, fabrics, patterns and colors to choose from, you’ll wish you had more windows to decorate! You can even try before you buy online! We’ll send you up to 15 free samples at a time. And when you’re ready to buy your custom-made blinds and shades, we deliver them to you for free, too! Whether you live here with us in Arizona, or you’re in Texas, Chicago, New York, Los Angeles, or Washington, we deliver for free anywhere in the entire contiguous United States – even oversized window treatments. 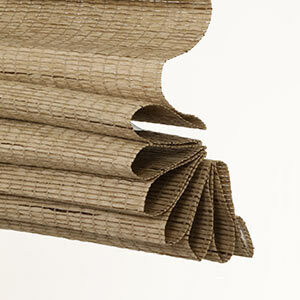 In fact, our #1 category is also one of the most energy-efficient window coverings you can buy. Hanging a cell, or honeycomb, shade on your window adds instant insulation. Cell shades are made of two or more layers of fabric woven together in a diamond-shape cell, much like a honeycomb. The layers have a pocket of air between them that helps trap heat and cold, so your rooms stay stylish and comfortable while saving you money year-round. Go for a custom cell shade with double-cell construction for the most energy efficiency. 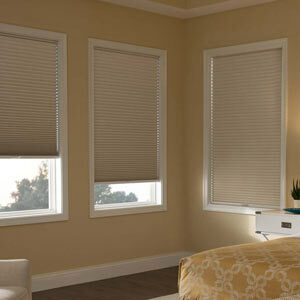 Similar to the look of cellulars, pleated shades are also a good choice if you’re looking to save on energy costs. They’re made from a single layer of fabric filled with tiny, insulating cells and folded into crisp pleats. Solar shades and blackout window treatments are effective, energy-efficient options, too. 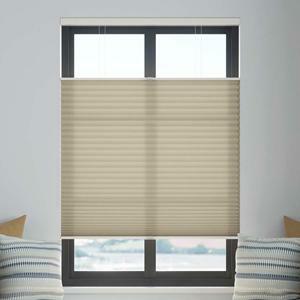 They help block the sun’s heat and harmful UV rays, and protect your furniture from fading. Kids and cords don’t mix! According to the U.S. Consumer Product Safety Commission (CPSC), corded window coverings are one of the top five hidden hazards in American homes. Children ages 14 months up to 9 years can become entangled in a blind's or shades's dangerous, dangling cords in less than 60 seconds. 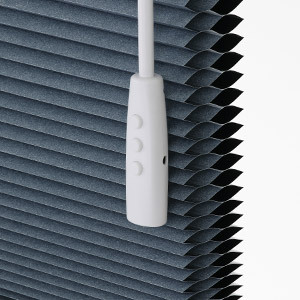 That’s why SelectBlinds.com is the only online etailer to offer a cordless lift system on every product we sell. Cordless is the safest kind of lift system for environments with little ones (and fur babies, too). That’s why we’re proud that so many of our cordless lift systems are Certified Best for Kids by the Window Covering Manufacturers Association (WCMA). 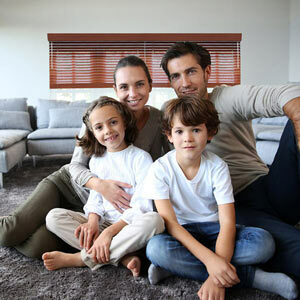 In fact, the majority of our window coverings come standard with a cordless lift system, and all of our child-safe cordless window coverings conform to CPSC safety guidelines. 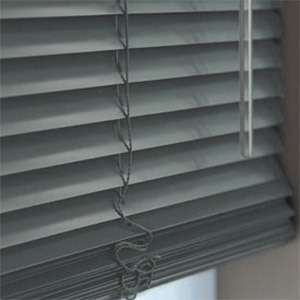 If you can’t go completely cordless, there are steps you can take reduce the hazards of corded blinds and shades. The use of properly installed cord cleats, tensioners, breakaway safety tassels and inner cord stops can help keep cords out of the reach of children. 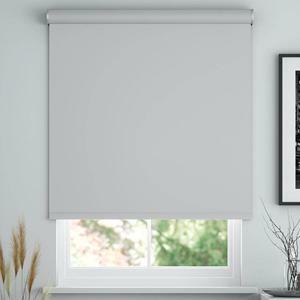 Want to know where to buy blinds and shades that are as easy to install as hanging a picture? 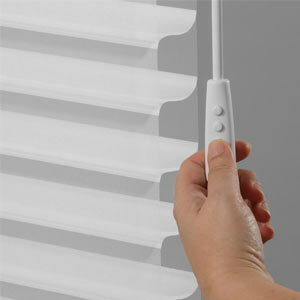 Buying window fashions online at SelectBlinds.com is designed for those who like to do-it-yourself. That’s why we can sell our custom products for so much less than the other guys. But just because you can DIY doesn’t mean you have to do it alone. We’re here to help you every step of the way! 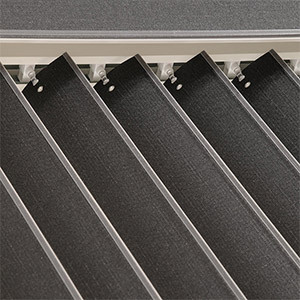 Our technical tips and buying guides cover everything from how to measure your windows (and doors) for replacement slats, to shortening louvers that are too wide. 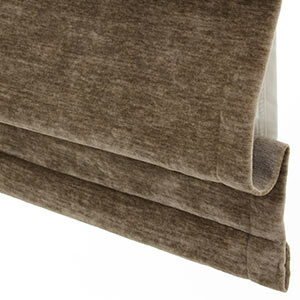 Need help measuring for new window treatments? Use our easy-to-follow, online step-by-step written and video instructions to hang them like a pro. 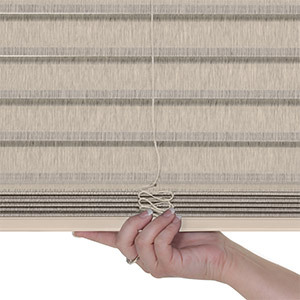 Not sure what kind of custom blind or shade to buy? 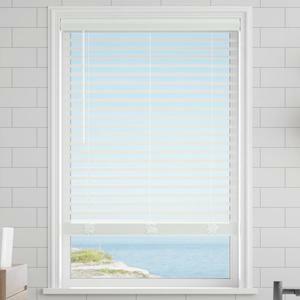 Browse through our buying guides to find the right window treatment for any space in your home. We make it super simple so you can search by room, by style, by purpose, or by product.